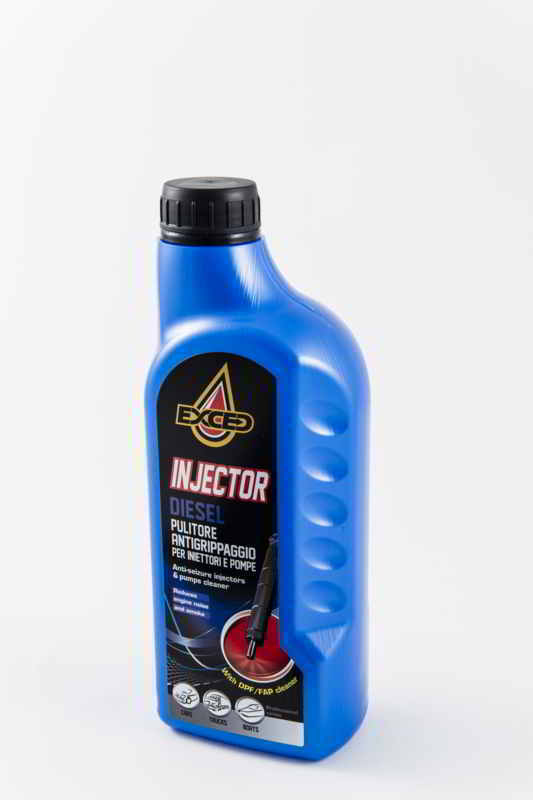 It’s an additive formulated with the exclusive “peculiarity” of anti-seizure, creaated to solve any problem avoiding the opening and dismanting of the injection pump. The flui works cleaning up the pump from impurities, event acting in the combustion chamber, in the piston-head and in the valves seat, with comparative reduction of the smokiness and noisiness of the engine. 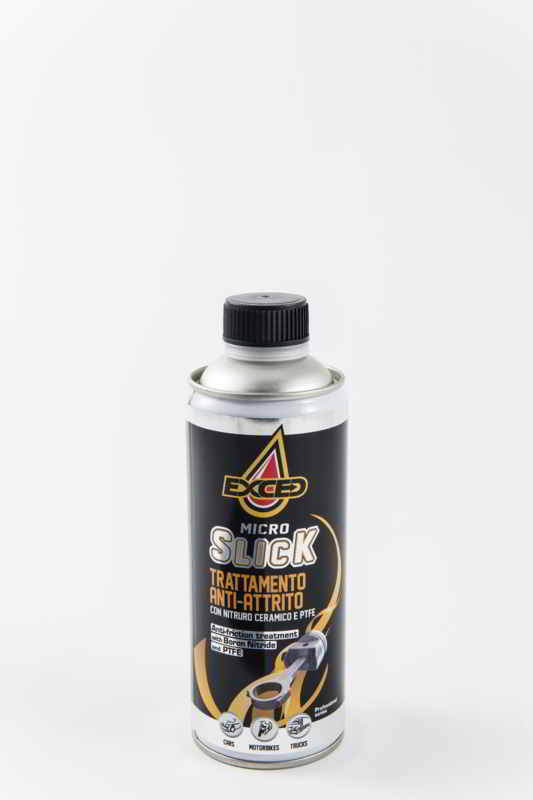 Used as an additive (in percentage 1:500), it reduces the ignition temperature of the soot allowing a continuous cleaning of the particulate filter. 1) Put the injection pump intake-pipe and the recovery one directly in the bottle, so as to caus a closed circuit. 2)Start the engine and let the line consume till the problem disappears. 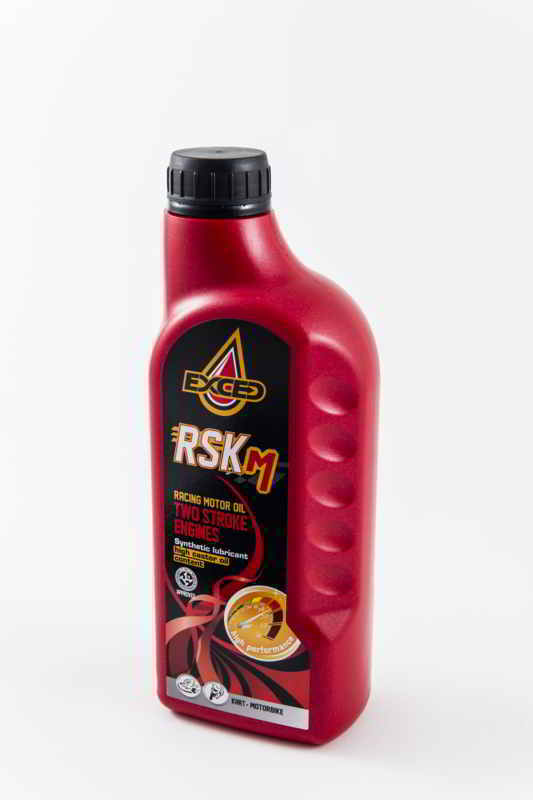 0.5/0.7 l for mid-sized cars, 1,5/2,0 l for high-powered cars. 3)Take off the pipes and pour the reamining line in the fuel tank. Estrarre i tubi e versare il restante contenuto del flacone nel serbatoio del gasolio. Uso manutentivo: Versare nel serbatoio in percentuale di 2:1000 (100 cc x 50 litri di gasolio). it is a blending of high quality additivies designed to help specialists in the maintenance of Diesel injection pumps and mmore specificallly for those with electronic control. Its specialformulation cleans effectively the pump from dirt, impurities, water, rust, acting n the mechanical part and also in the electronic part. Where is this the sensor that reads the position of the accelerator, It’s a deal to remedy the problems generated by modem diesel fuel with low sulfur content. 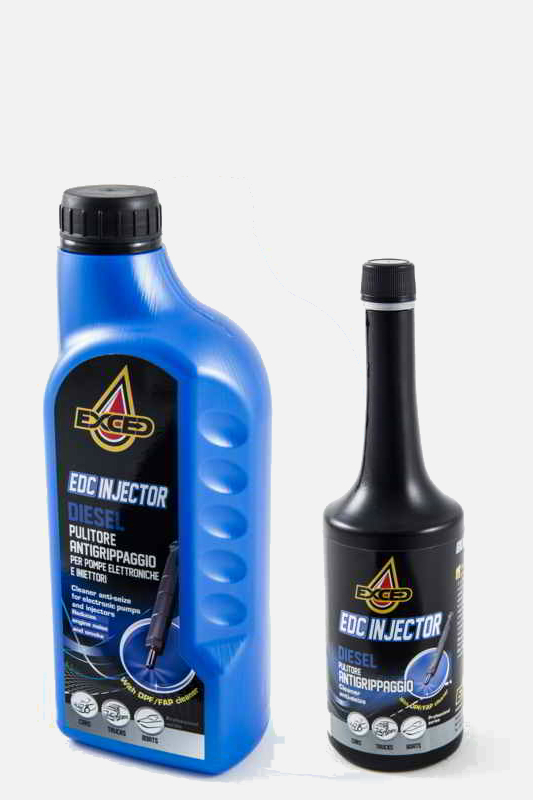 Edc injector is highly recommended for use in diesel engines of the new generation. 1) insert the suction tube and the return tube of the injection pump directly into the bottle, creating a closed circuit. 2)Start the engine and consume the product until the problem is resolved. 0,5/0,7 % for medium cylinder capacity. 1,5/2,00 % for large cylinder capacity. 3)remove the tubes and add the remaining contents of the bottle into the tank of diesel. •Trattamento specifico per sistemi di iniezione common rail di ultima generazione. di carburante consecutivi (circa 150 ml x 75 litri di gasolio). km. o ad ogni tagliando versare nel serbatoio l’intero contenuto del flacone (1 lt.) in 200 litri di carburante. 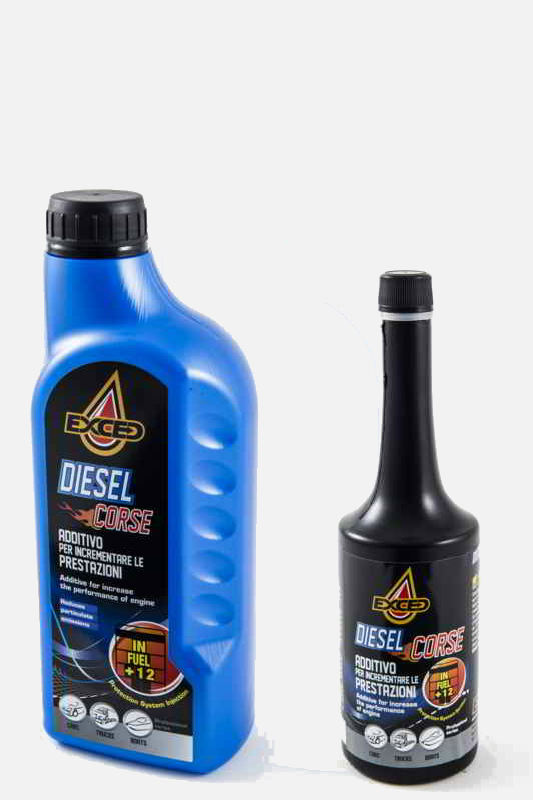 Developed from the experience at races, DIESEL CORSE is an additive wich improves the properties of the diesel by increasing the powwer of the diesel racing engines and the normal diesel engines. 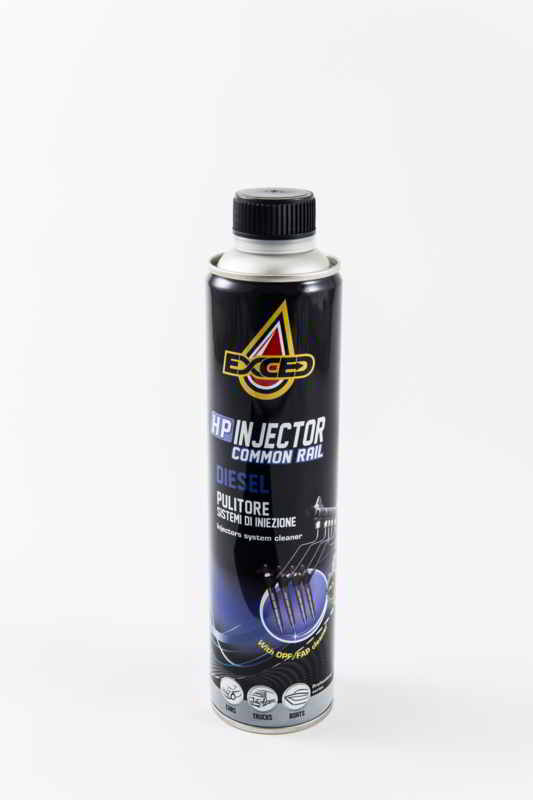 The special composition lubricates cleans and protects the common rail injection system and also increases the cetane number by more than 12 points. The effect reduces significantly emissions of fine dust (black smoke), holds the particulate filter clean and reduces fule consumption, considerably. 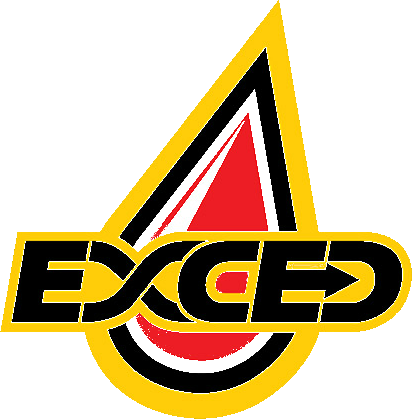 Racing use: 1 liter per 50/60 liters of diesel. Road use: 200 ml per 80 liters of diesel. Professional use: 500ml in a tankful every 2/3000 km. even during the urban cycle. per 60 liters of diesel. Trattamento professionale estremamente efficace per la pulizia dei filtri antiparticolato. Grazie all’azione sinergica dei suoi componenti, FAP REGENERATOR SPRAY ammorbidisce ed elimina la fuliggine (particolato) depositata nelle porosità degli alveari del filtro, garantendo una perfetta pulizia senza necessità di smontaggio. 1. Svitare il sensore di pressione a monte del filtro antiparticolato e inserire la sonda in dotazione. 2. Erogare metà della bombola col motore al minimo. 3. Spegnere il motore,lasciando agire il liquido per circa 30 minuti. 4. Riaccendere il motore ed erogare fino all’esaurimento della bombola. il trattamento. Riattaccare il manicotto al debimetro e fare qualche chilometro su strada a regime allegro per completare l’operazione di pulizia. Specific for the cleaning of the induction system in diesel engines. 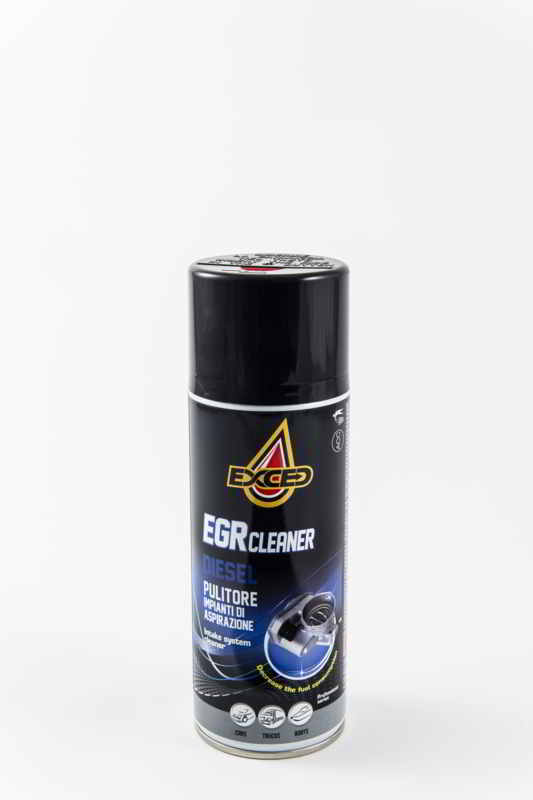 EGR CLEANER cleans and lubricates the egr valve, the inlet manifold, the combustion chamber, the vanes of turbo of changeable geometry and the valves. bene la bombola prima dell’uso. Ecological degreaser specific for chains, plastic and metal surfaces. It’s an ecological solvent with natural active principle made of orange terpens for cleaning and removing grease from all plastic surfaces, metal, anodized aluminium. Can be used also on varnisched surfaces. 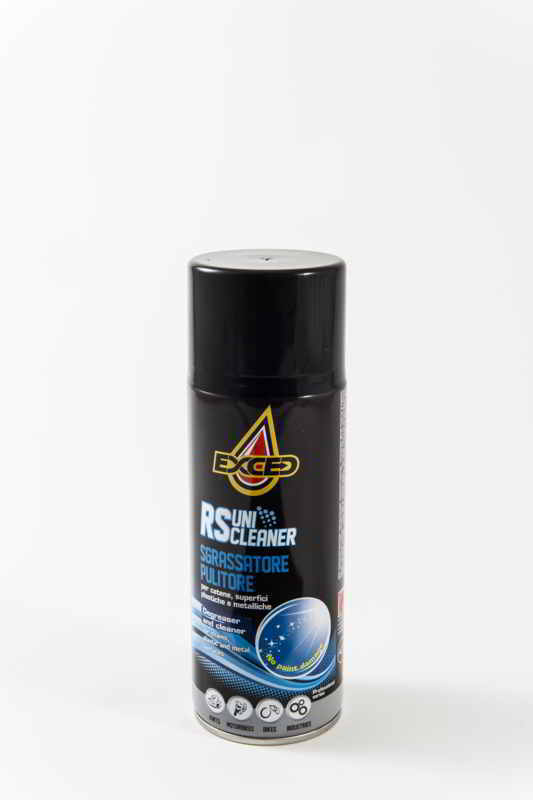 Dissolves dirt, grease, oil, tar, glue, leaving the surfaces clean and dry. Doesn’t remove adhesives. Efficent to remove rubber traces from the plastic parts of kart and moto. Shake well the bottle before use. Spray directly on the part to be treated. The considerable pressure of distribution facilitates the Rs-Unicleaner action of removing grease.